It’s Veteran’s Day, which also happens to be my birthday! 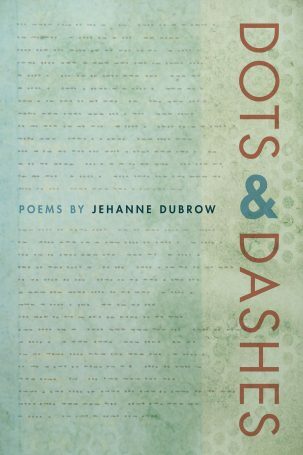 Although many of the poems in Dots & Dashes would be appropriate to honor Veteran’s Day, there’s one in particular that is particularly suitable. It’s a poem about all the things that happened on this day in history, weaving together disparate moments as well as language from the great Kurt Vonnegut (who also had November 11 birthday) You can read my “November 11,” here at Blackbird, where the poem first appeared.